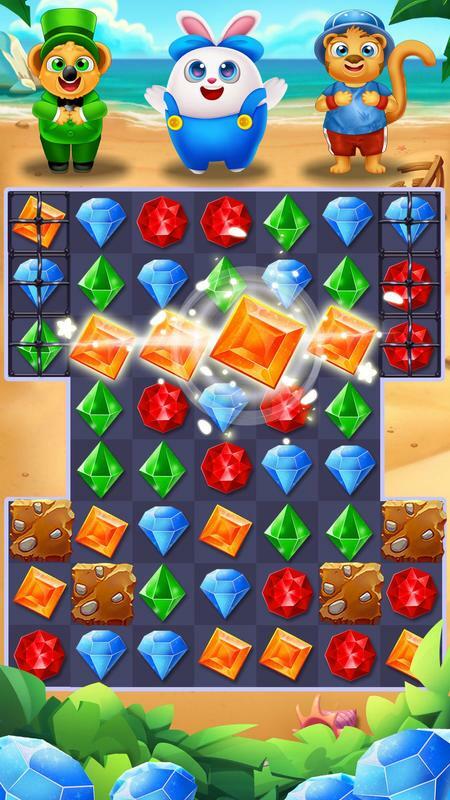 Diamond 2019 is a fun match 3 game, there are many different levels, each level has different rules, limited moves, limited time, blow special diamond jewel bombs, just switch or match three or more diamonds. you can freely enjoy the feeling of bombing holes in the screen, or collecting the special jewels, and advancing to higher levels of diamond taping experience. 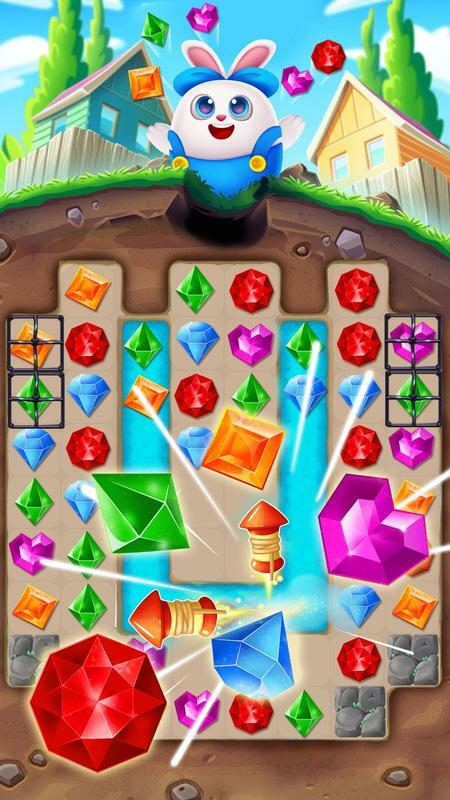 Enter the Diamond 2019 , smash the jewels, collect special surprises, gently move the gems to dash matching jewels, and win amazing rewards. 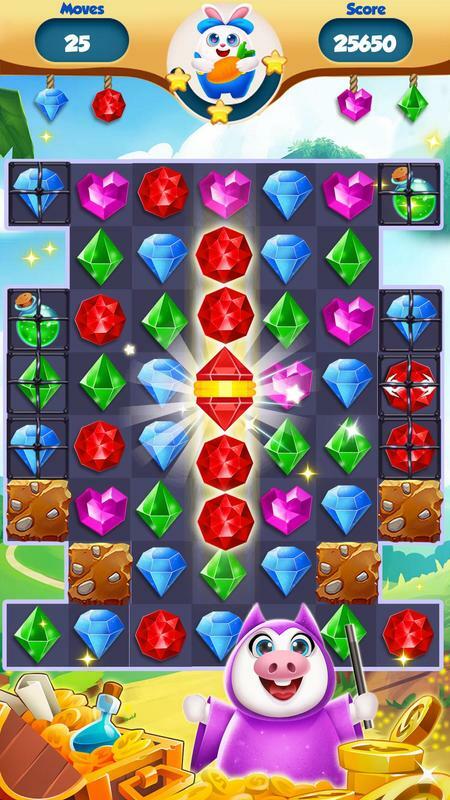 In this fantastic jewels adventure , you can become a diamond jewels champion taper and join other champions and compete with your friends ,just control these diamonds on your smash journey. 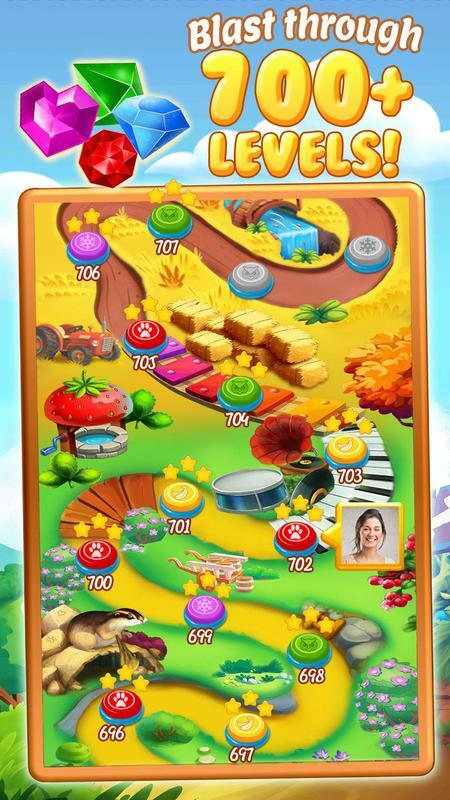 It will be a diamond adventure , truly fun and exciting diamond jewels world! *amazing diamond jewels, and new special adventures and rewards along the way. *variety of Sound, and enjoyable music. 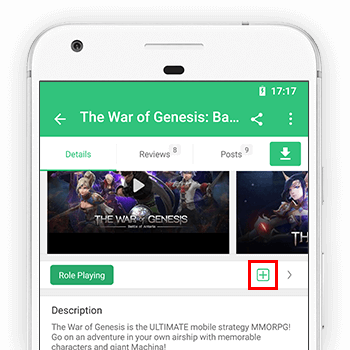 + Bug fixed and minor improvements.